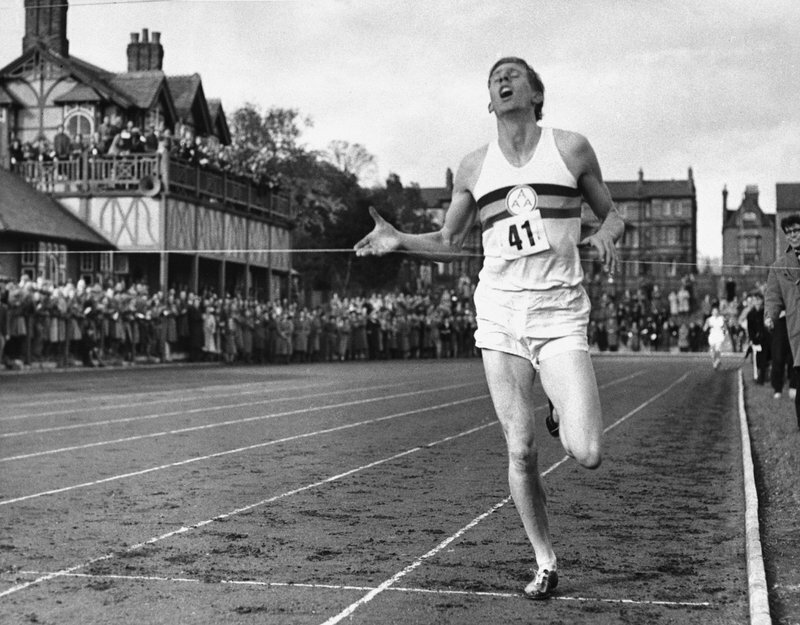 Roger Bannister, wrote his name in history books because he believed the impossible was possible. No-one could run a mile in less than four minutes. It was impossible! You were considered crazy just for trying. People believed that the human body couldn’t go that fast — that the runner would collapse under such pressure. Yet, with relentless determination Roger Bannister proved everyone wrong in 1954, by believing he could do it. When will you change the narrative of lies in your mind? You can achieve anything you passionately believe you can! Get up right now, push those self-imposed limits out of your mind and take action! Stop living a mediocre life… you were made for much MORE than that! Don't give up before the fight, believe in yourself!